Mountain riding is not an easy sport. It’s not for everyone. If you want to try it, or you have already tried it, it’s time to take care of your house. 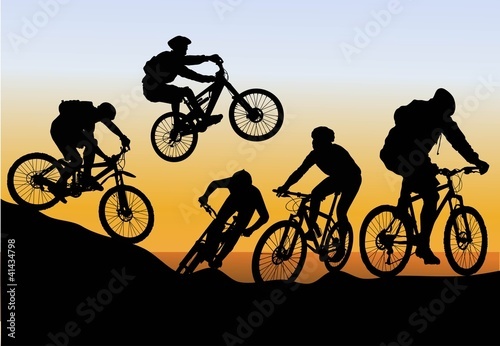 How about the photo wallpaper with bikers? May this photo wallpaper be your inspiration and encouragement to achieve your goals.